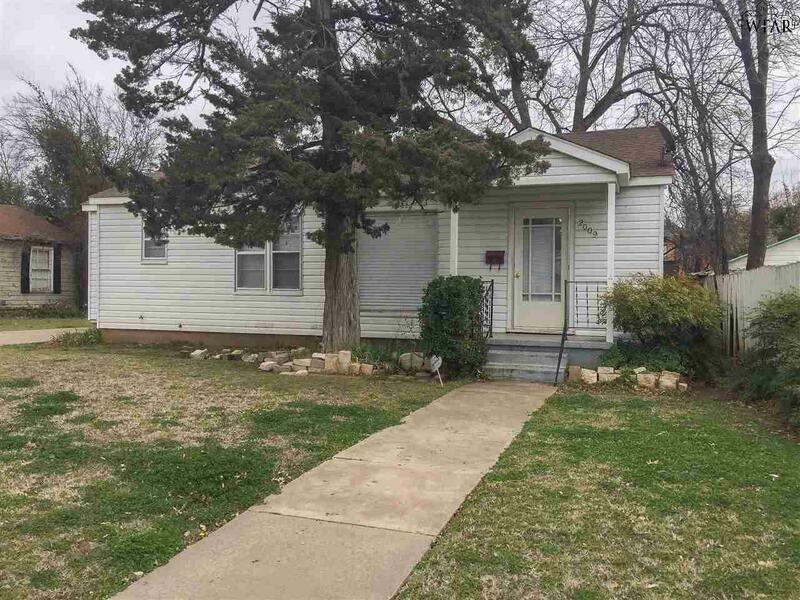 Great investor opportunity or first time home buyer. 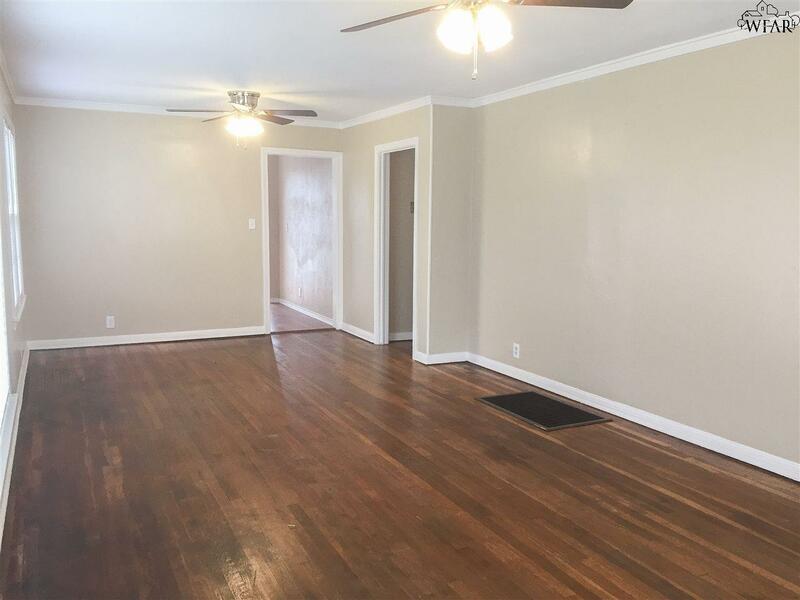 Recently updated 3 bed 2 bath with 1426 sq. feet. 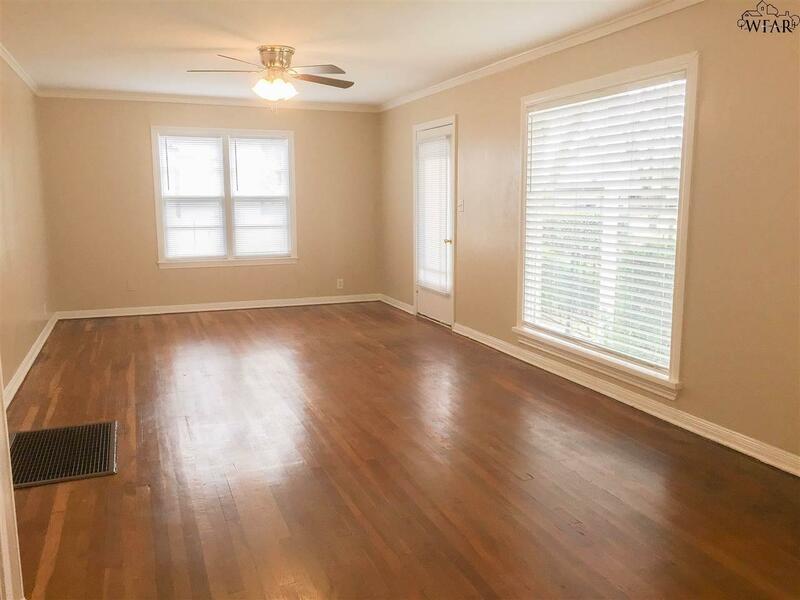 Fresh paint throughout, refinished hardwood floors, updated baths and kitchen. Nice size combined living and dining with large picture window. 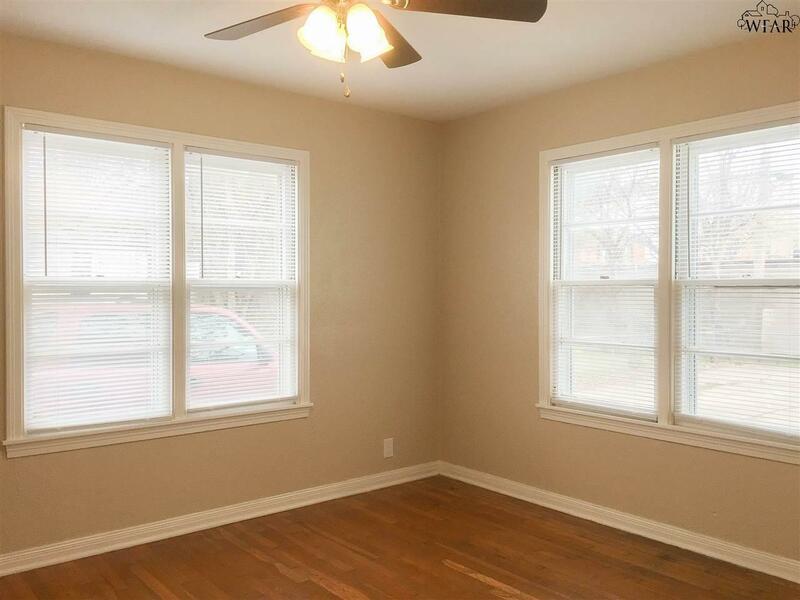 Maintenance free aluminum siding, separate utility room has washer & dryer hook up, sink, and separate entrance. With a little bit of work this could maybe be converted to a duplex.